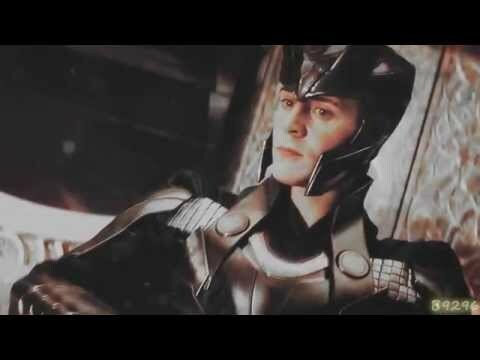 ang napili ng mga taga-hanga: Sansa shouldn't be with any of them. 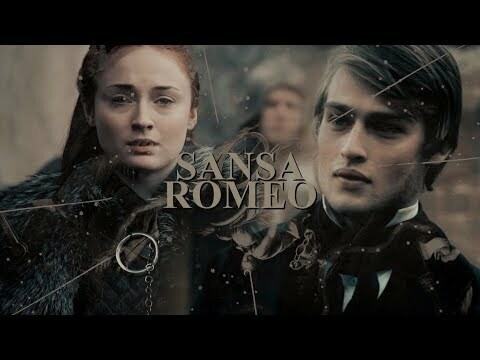 Do you like Sansa madami than Arya? 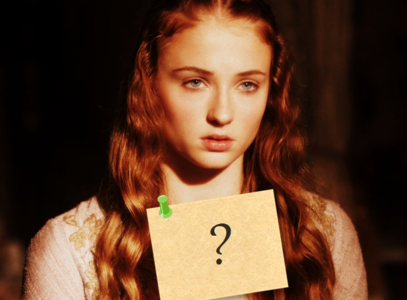 Is Sansa your paborito Game of Thrones character? I have noticed that a lot of people think that the prophecy of Cersei being defeated sa pamamagitan ng a younger and beautiful reyna and taking everything that she hold dear, are Daenerys ore Margaery. I on the other hand stand firmly behind that prophecy is about Sansa. 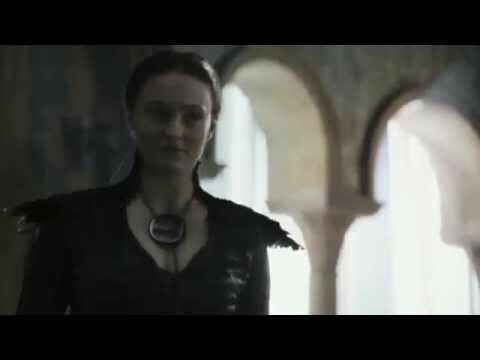 Is Sansa Stark going to be the susunod character to fall in the final season of ‘Game of Thrones’?! A new theory is gathering steam among fans that predicts the Lady of Winterfell won’t survive the army of the dead!